Tokyo’s luxurious Ginza district is home to countless famous chocolateirs. 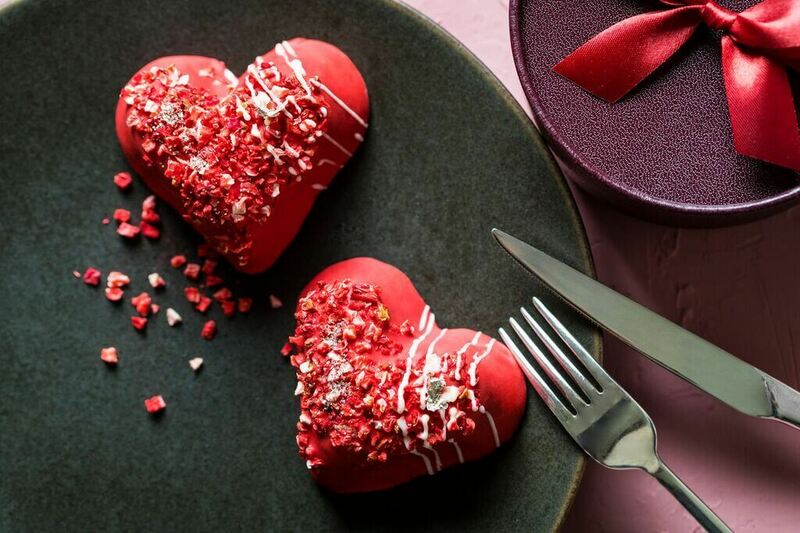 Four Valentine’s Day gifts have been predicted to be the trend at GINZA SIX next year, the biggest shopping complex in the Ginza area. The complex will boast a range of premium chocolates available only at GINZA SIX as well as plenty of top quality Valentine’s gifts produced by top creators from both in and out of Japan. Pop-up shops will also line the establishment. This includes a chocolate brand run by young chocolatiers that has won many awards in Paris and is coming to Japan for the first time, food shops where you can enjoy Japan’s food culture, workshops run by jewellery brands and more. 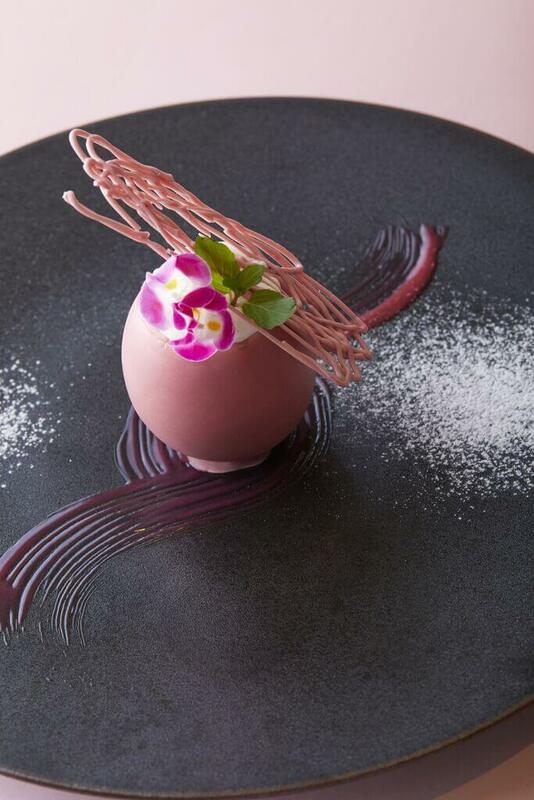 Ruby chocolate is a variety of chocolate that was in development for over 10 years and introduced in 2017. It is to be considered as the fourth category of chocolate alongside, dark, milk and white. GINZA SIX will showcase an assortment of products made using ruby chocolate. Ruby chocolate comes from the ruby cocoa bean and has a fruity flavour. The refreshing Ruby no Tamago is filled with light fromage blanc and sour cranberries and raspberries. The Galentine offers a new way to enjoy Valentine’s. A portmanteau of “girl” and “valentine,” it’s a tea set packed full of Valentine’s season-only specially made sweets and is aimed at girls who want to have a girl’s-only get-together. 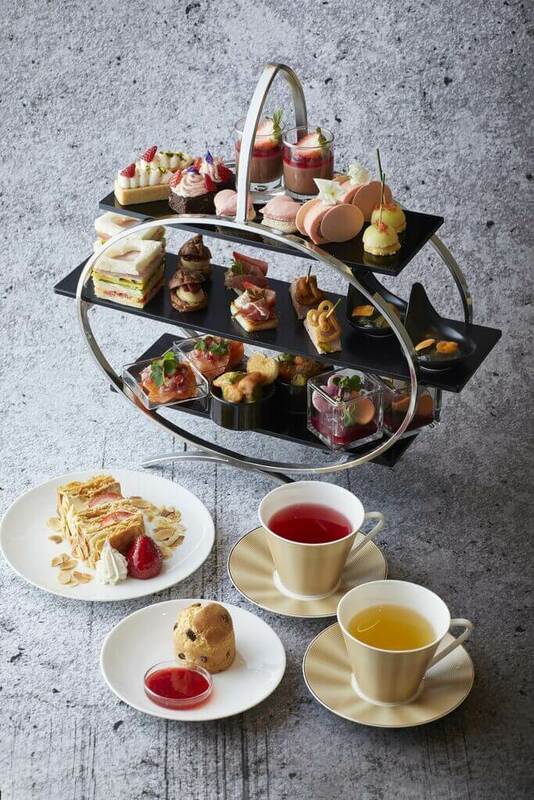 A specially-crafted tea set made by chefs and patissiers, it emphasises sweet and juicy strawberries and chocolate including sweets, foie gras, a strawberry, avocado and seafood cocktail and more. GINZA SIX is home to numerous famous shops and restaurants from all across Japan, so there will be no shortage of a variety of different chocolates made by patissiers who are masters at using Japanese ingredients (wasozai). It is also recognised for this by those from overseas, solidifying GINZA SIX as a promoter of Japanese culture from Ginza to the world. The tea experts over in Tsujiri have carefully selected the best Uji matcha to fuse with chocolate. Each bite-sized piece brings out the full flavour of matcha, Tsujiri’s forte. 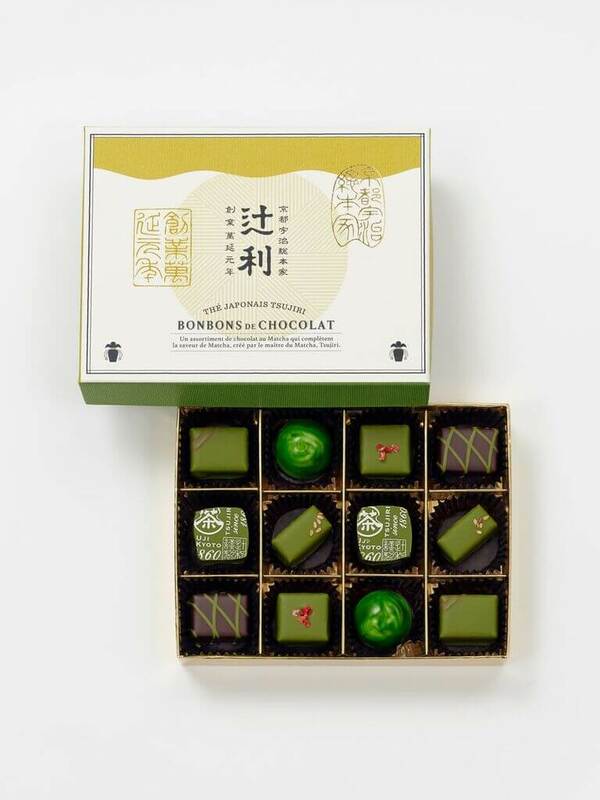 There are six flavours to enjoy: rich tea, yuzu citrus, praline and sesame seeds, Japanese sansho pepper, sakura strawberry, and the new brown cane sugar. In a time where more and more people are becoming conscious of eating healthy, GINZA SIX will also sell a variety of Valentine’s chocolates made using ingredients that are good for the body such as kurozu black vinegar, soy milk, yuzu citrus and more. When you offer these chocolates to that special someone, you are saying you both care for them in a loving way and also for their well-being. 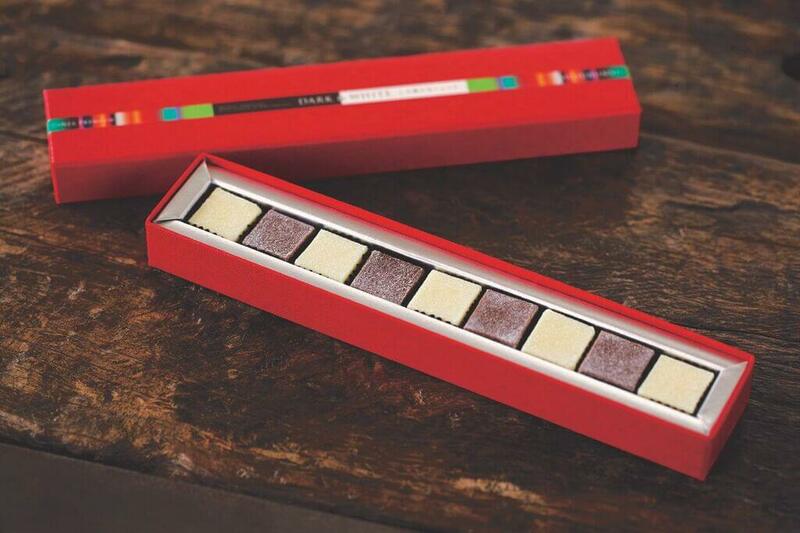 These chocolates are a combination of white and dark chocolate, which are made with soy milk, and kurozu vinegar. They taste like cheesecake. There are plenty of other high quality chocolates by brands to enjoy too, so if you’re in Japan around the Valentine’s season make sure to take a trip to GINZA SIX! *Business hours differ from shop to shop. Access: Directly connected to Ginza Station via the Tokyo Metro Ginza Line, Marunouchi Line and Hibiya Line. *Business hours differ from store to store. Itohkyuemon releases new Uji Matcha Sakura Nama Chocolate! Godiva releases limited edition chocolate drink and chocolate selection to celebrate White Day!